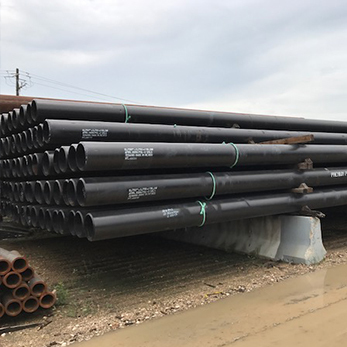 Omega Steel carries over 40,000 tons of High yield X-grade Seamless and DSAW pipe strategically located in Houston, TX and St. Louis, MO. Largest API X65 inventory in the US. 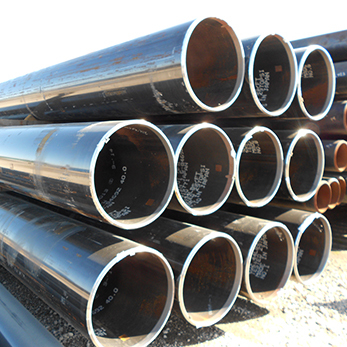 Omega Steel Company's API carbon steel Line Pipe division, Premium Pipe, is North America's foremost distributor of seamless and DSAW high-yield pipe. With over 40,000 tons of inventory in Houston and St. Louis, we are strategically located to easily service any anyone anywhere. And, as both of our locations are also full service centers, we can supply our customers with exact lengths and precision cuts they need as well as any other general pipe conditioning. 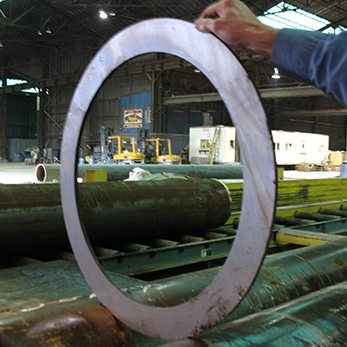 Call one of our sales representatives today with your API carbon steel pipe needs and see what we can do.